If you’re going to get a bar stool, get a BAR STOOL. 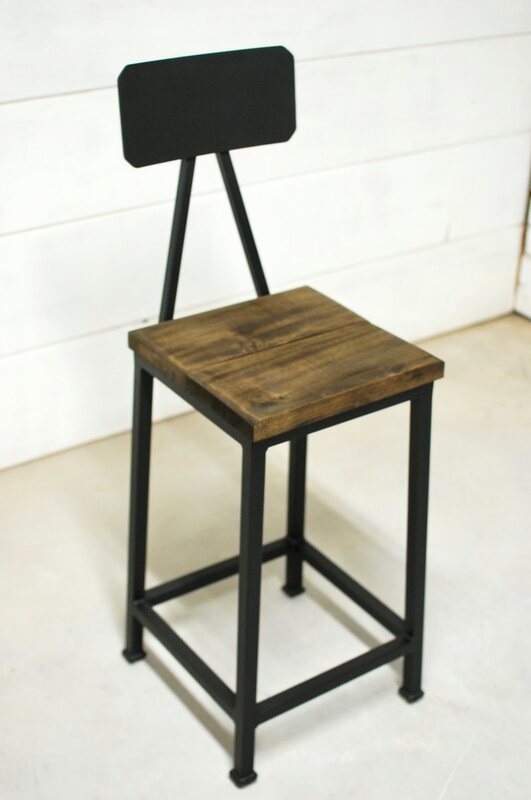 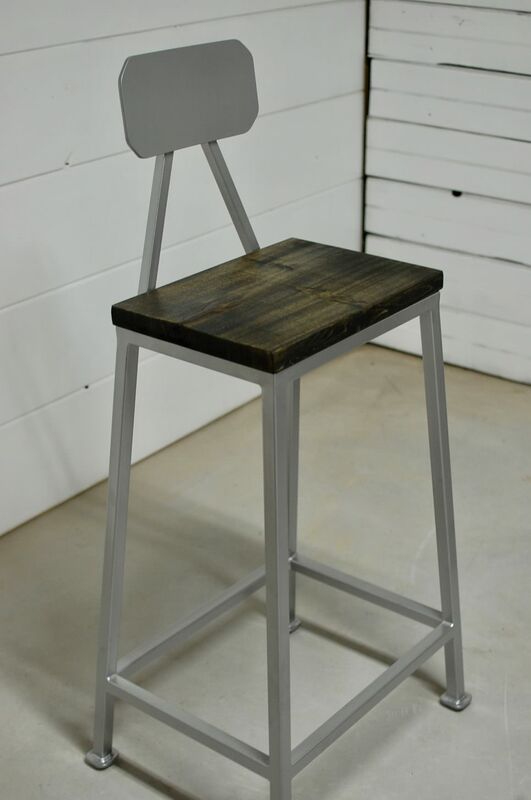 The Bryce Bar Stool is a mix of natural woods with vintage industrial style that has that “architect table” feel to it like our Mason Table. 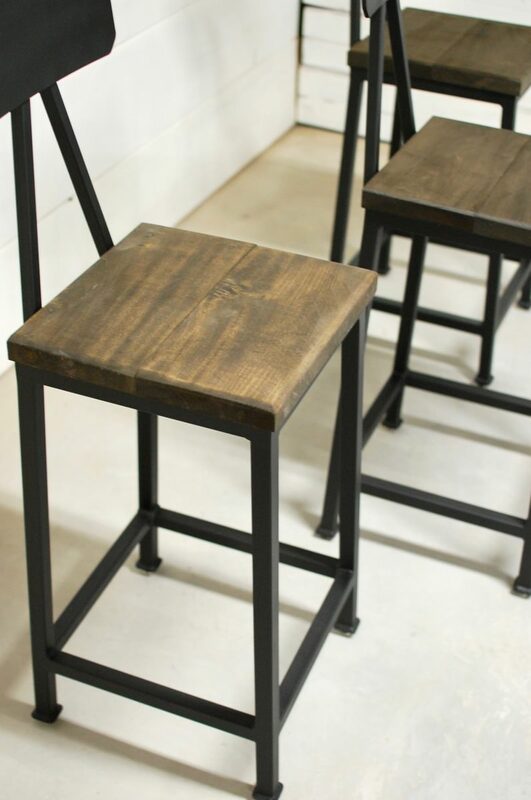 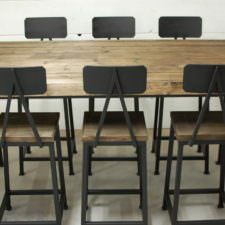 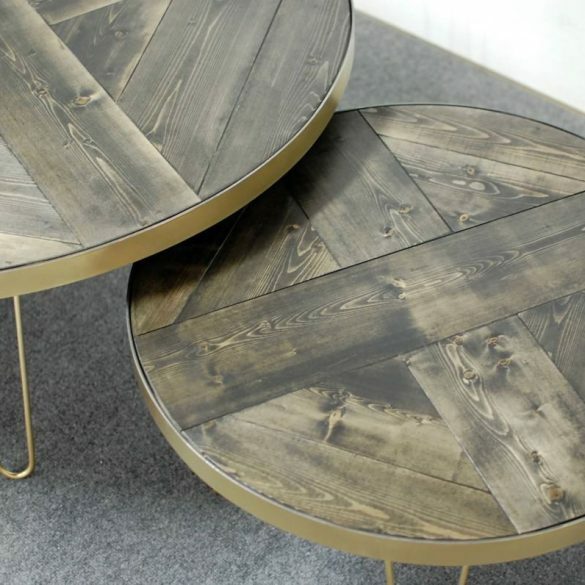 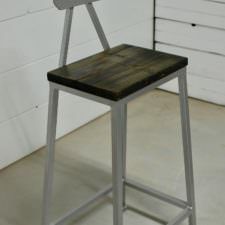 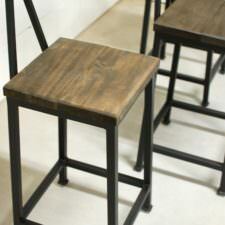 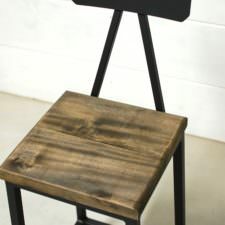 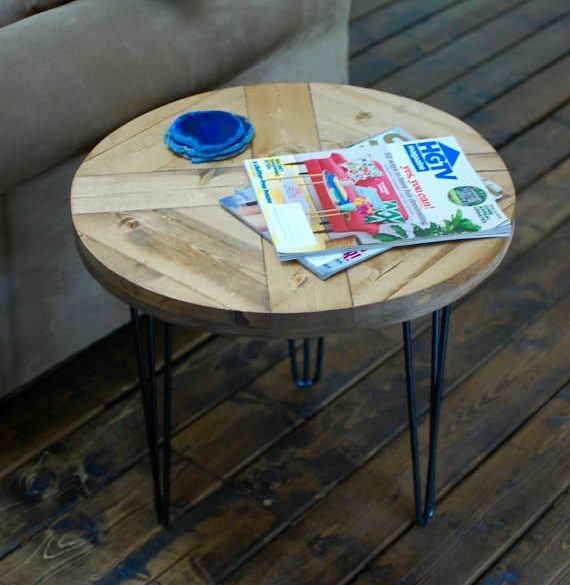 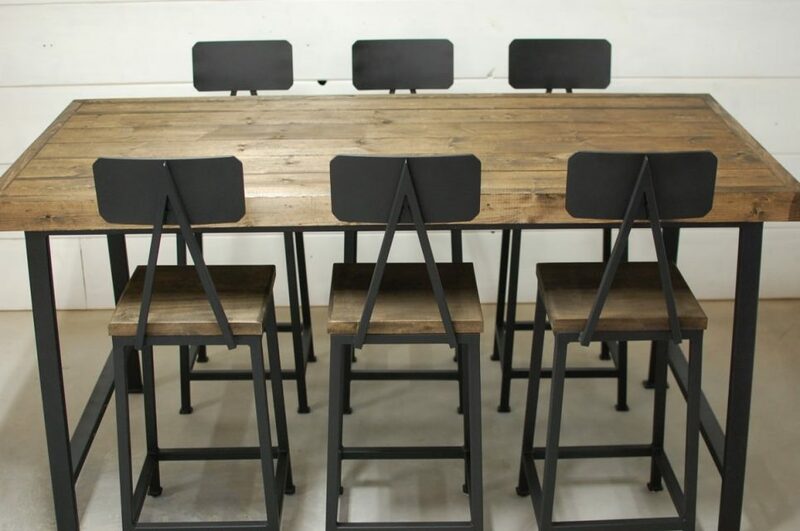 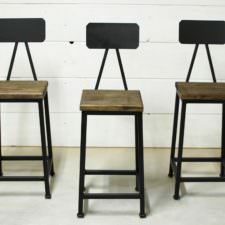 You can customize these stools with the size, wood color and steel color. 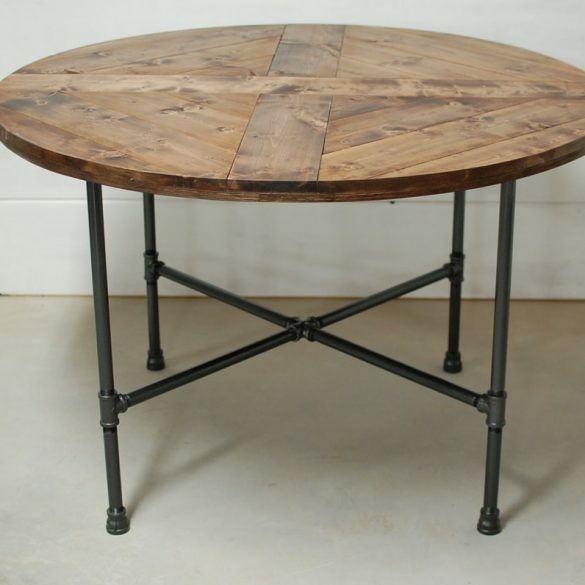 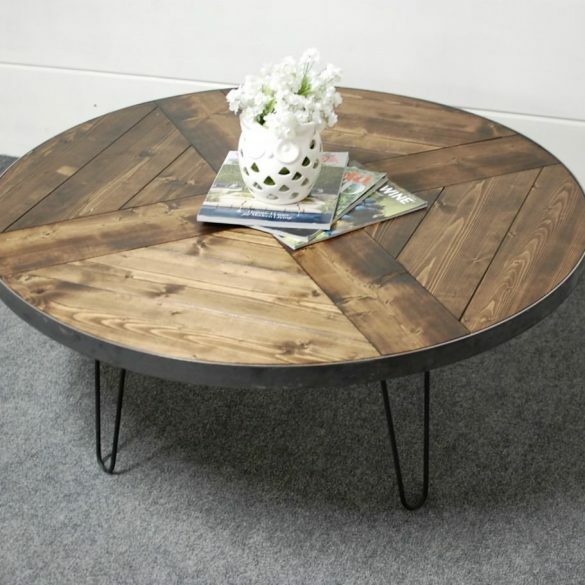 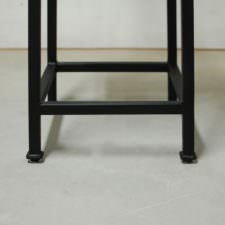 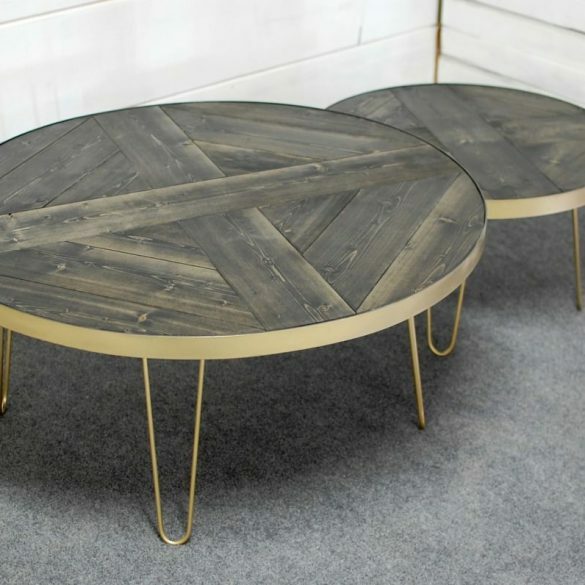 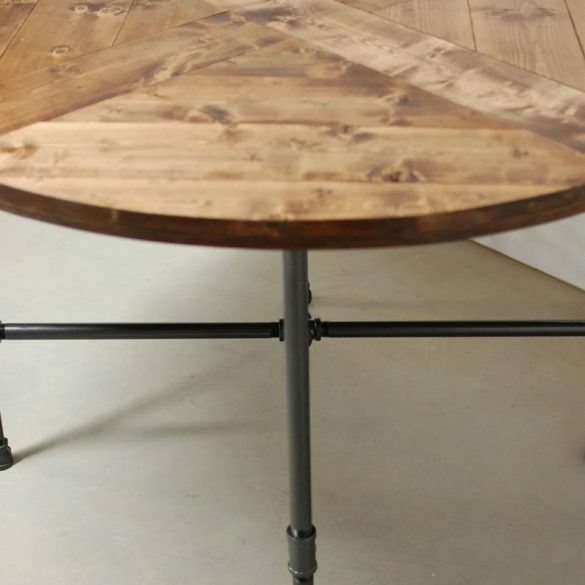 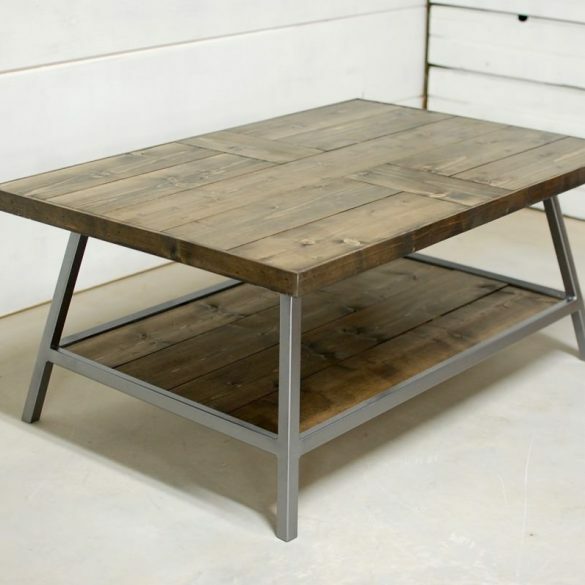 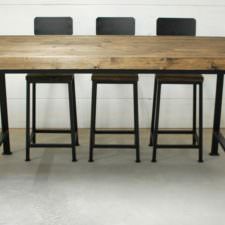 Comes in three different sizes: table height, counter height or bar height. 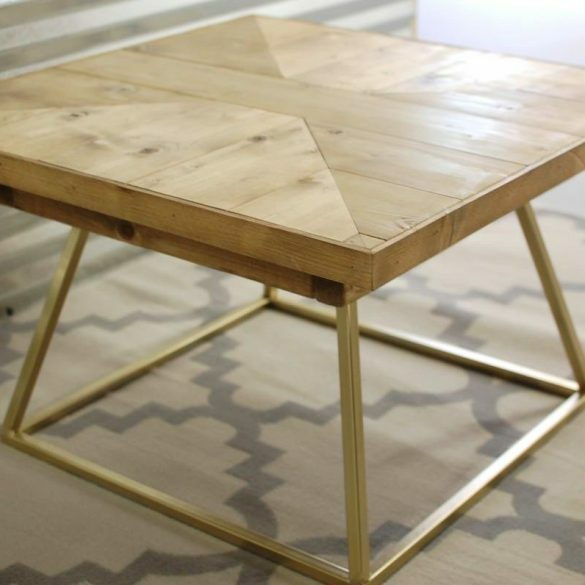 We recommend sealing the wood. 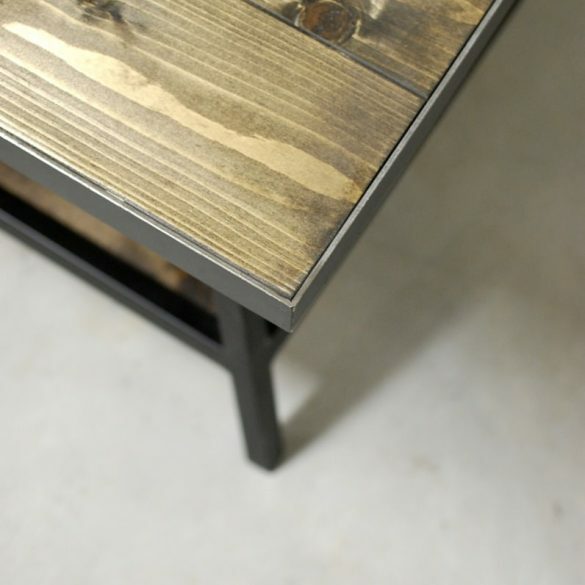 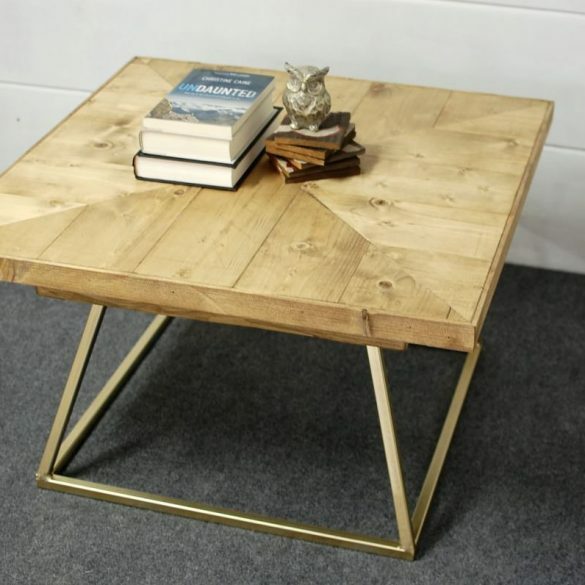 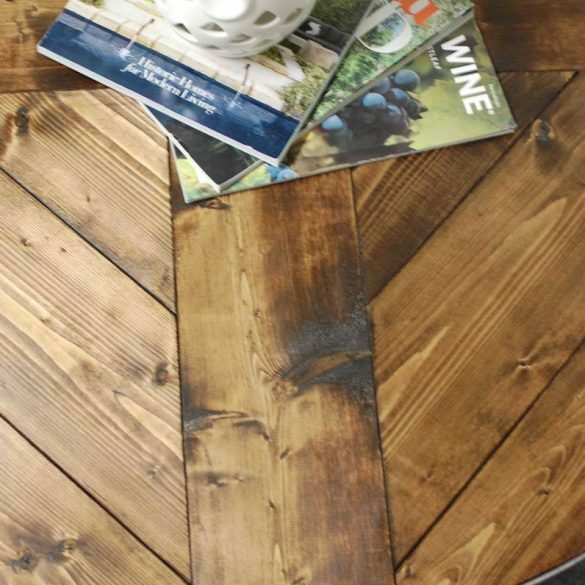 The mineral oil & beeswax leaves a natural finish to touch where the sealant is smooth. 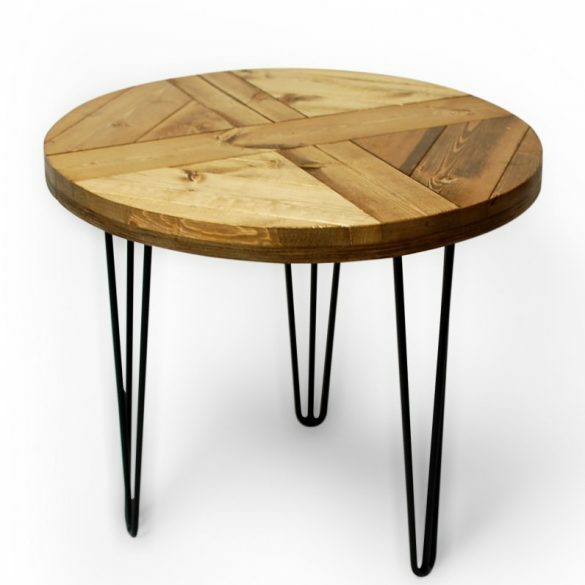 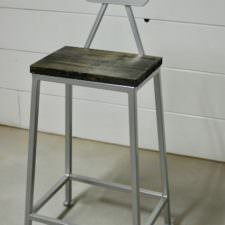 Seat top : 13″ Width x 11.5″ Deep x 18″ tall table height stool. 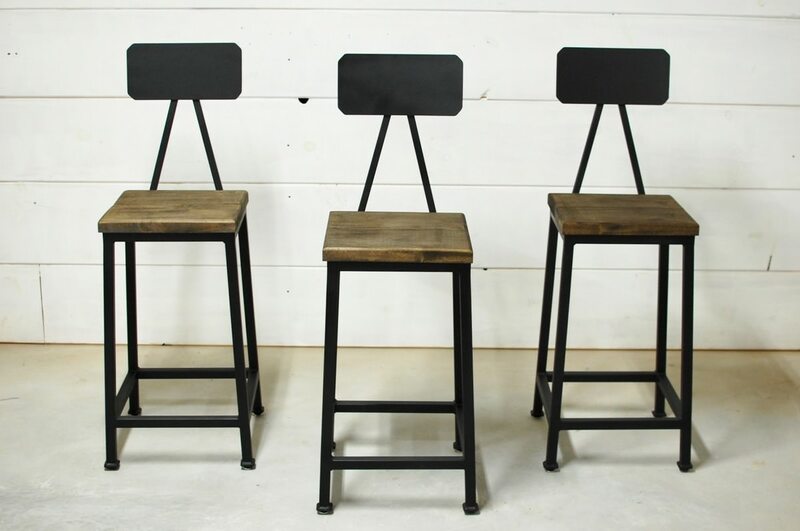 Height options: table height stools – 18″ counter height stools – 25″, and bar height stools – 30″. 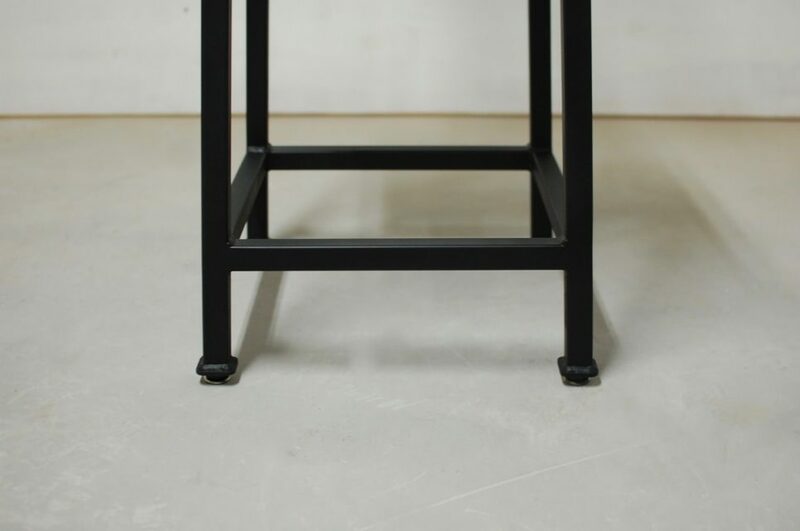 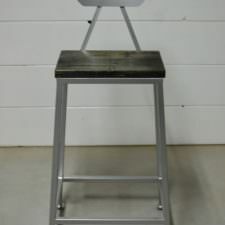 Counter height stools are ideal height for a 36″ counter height table surface. 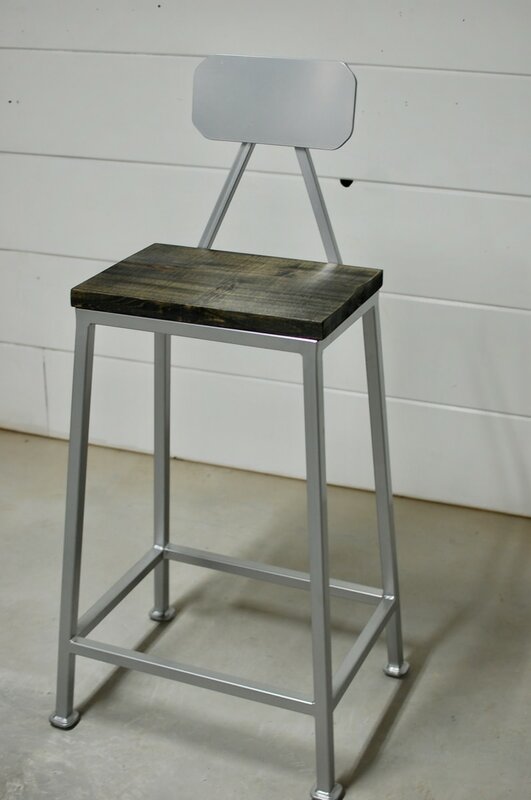 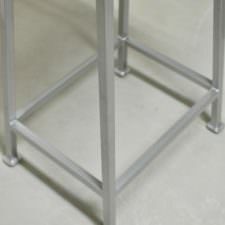 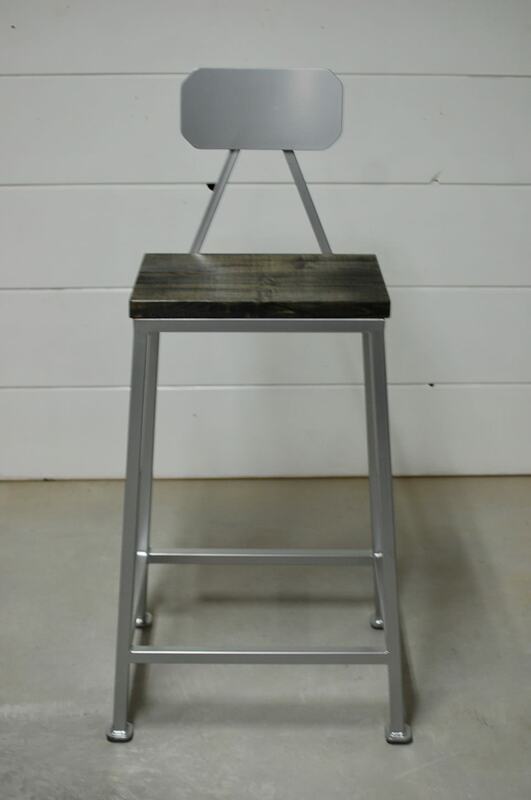 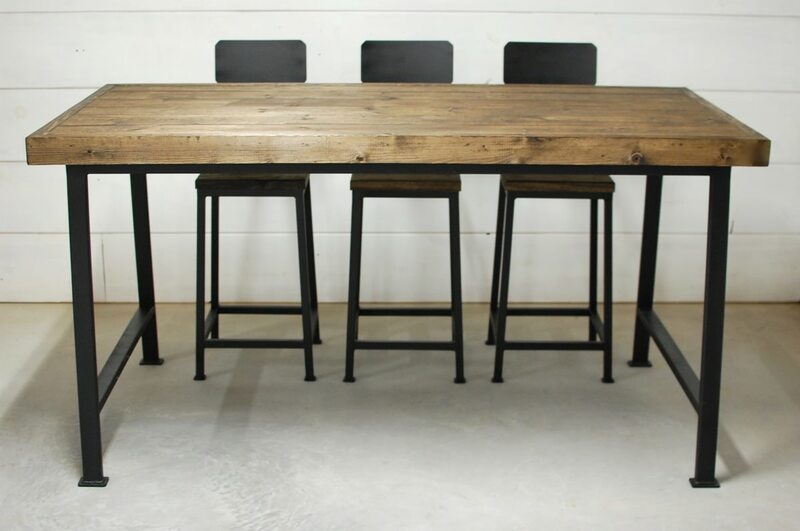 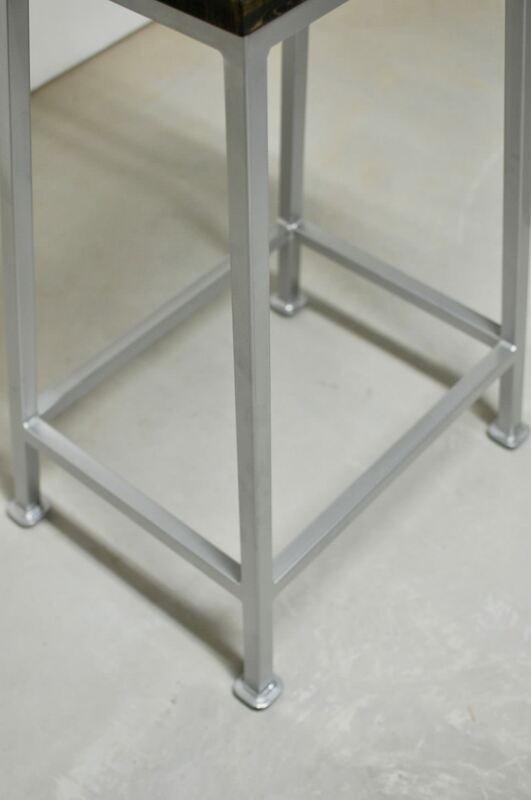 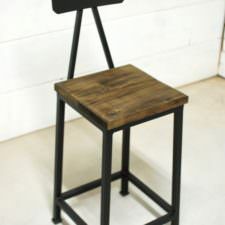 Bar height stools are ideal height for a 42″ bar height table. 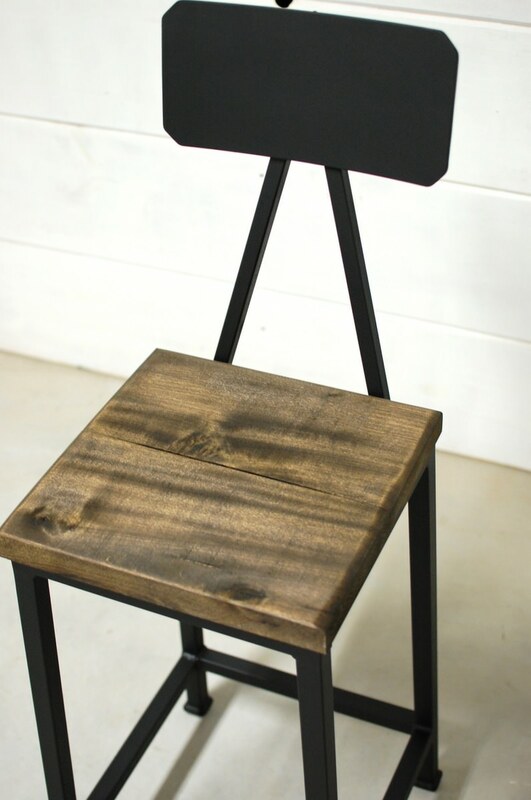 Seat is sanded and smooth.